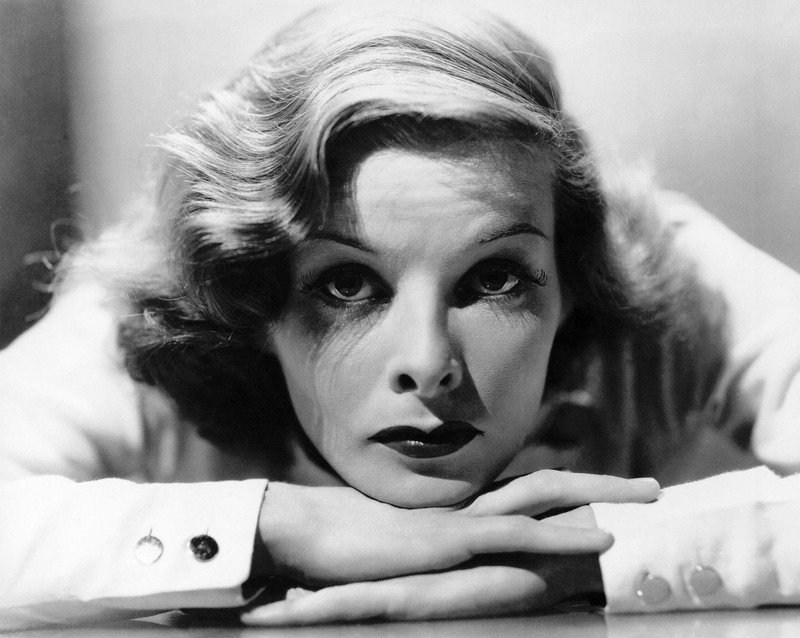 KATHARINE HEPBURN, The Great Kate! 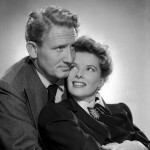 The Great Kate peeps behind the scenes of the golden era of Hollywood to discover exactly how and why Katherine Hepburn became one of the most famous actresses in the glamorous world of cinema. She was an intellectual outsider with a headstrong personality who embodied a completely new charismatic female on screen. Creating an image is nothing new in Hollywood, but she managed to control her own by skilfully playing with the studio system. 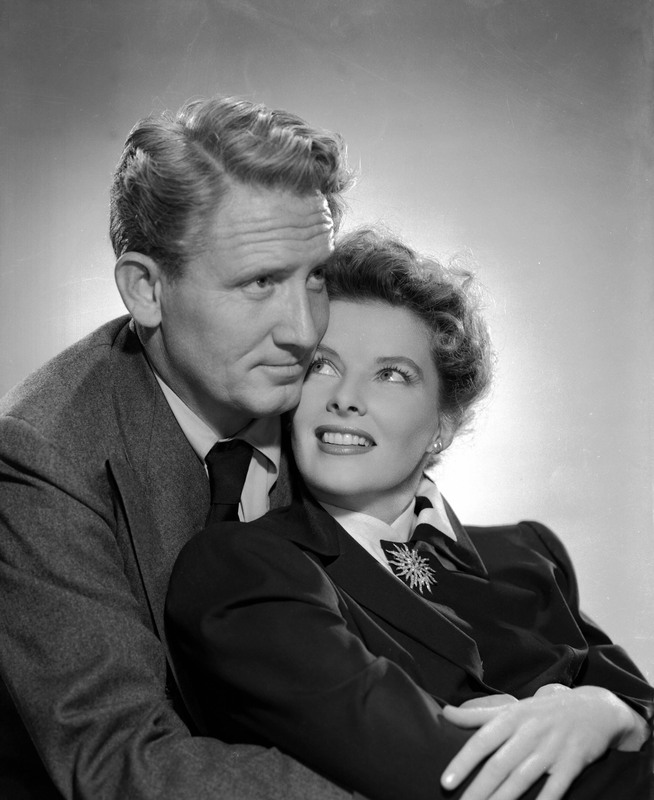 Katharine Hepburn managed an unbelievable 60-year career, keeping an outstanding open mind, staying provocative and timeless – something that still fascinates us even today. Margaret Rutherford’s true life story is in fact much more eccentric than the most famous fictional role she ever played: Miss Jane Marple – Agatha Christie’s amateur sleuth. 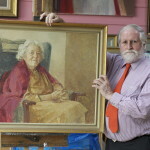 Rutherford’s version was the very first appearance of Miss Marple on the big screen and it was far removed though from the petite, upper middle-class lady in the detective novels. Rutherford’s Marple was the personification of an English spinster, a bumbling hobby snooper, a know-it-all with an imposing jaunty stature. 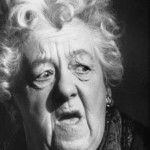 Margaret Rutherford made her grand stage debut at 33. But it was in the role of Miss Prism in Oscar Wilde’s camp social commentary “The Importance Of Being Earnest“ that Rutherford was taken seriously by the critics. 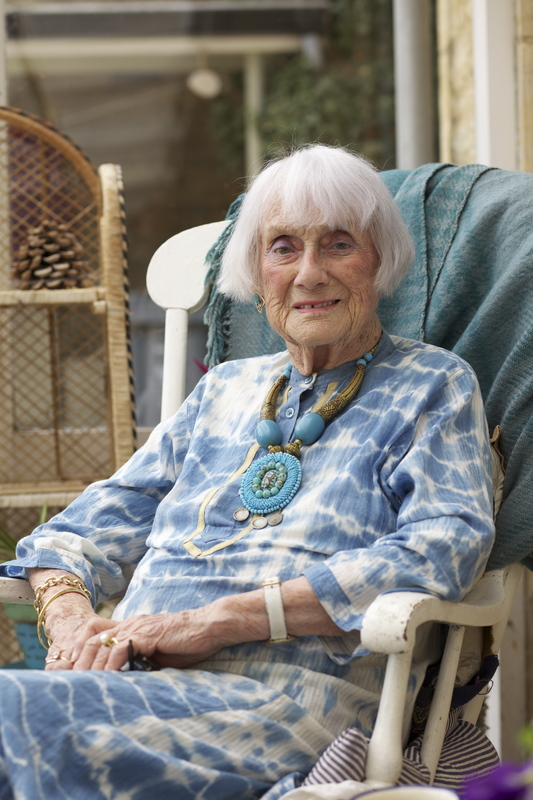 Her first cinema success was in “Blithe Spirit“ in 1945, where she plays Madame Arcati, an eccentric medium. 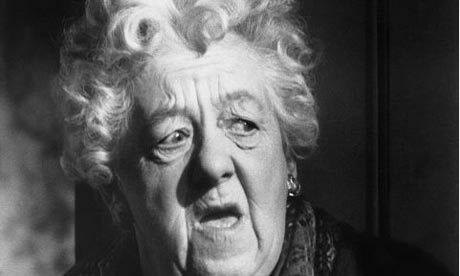 In 1963 she won an Oscar and a Golden Globe for her role in “The V.I.P.s” – one of the best ever performances by Margaret Rutherford. In more than 40 films and over 100 stage plays, Margaret Rutherford’s magic lay in her incredible talent for perfect comic timing together with her completely idiosyncratic and unique looks. 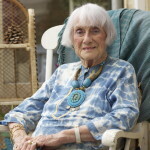 Today the Miss Marple films are constantly repeated on television worldwide seems to make clear that there is still a huge interest in this eccentric character actress. Margaret Rutherford’s private life and family history is even more colourful, tragic and stranger than any filmwriter could possibly imagine. It is almost identical to an Agatha Christie crime novel with a murder, suicide, madness, changes of identity, dark hidden secrets and fraud. The films follows clues and unearth new evidence in not only London but in Chalfont St. Peter, Denham and Amersham in Buckinghamshire – sleepy villages where there is plenty to hide. 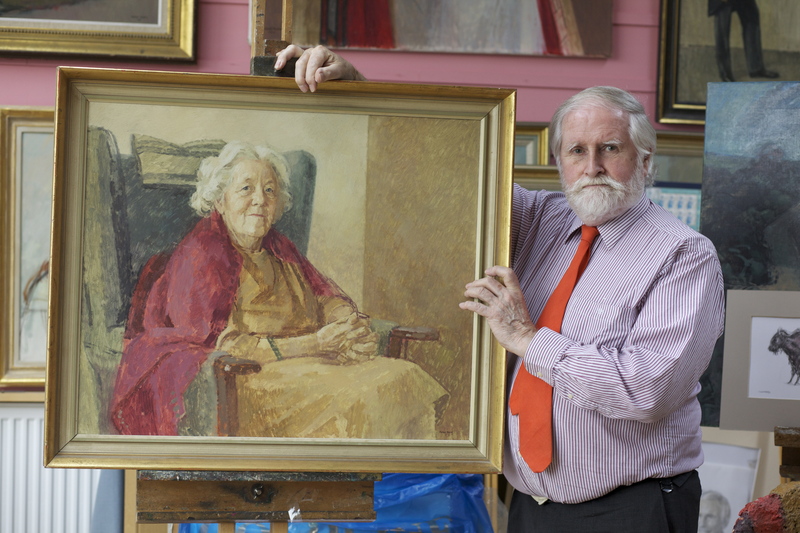 Interview partners are Andy Merriman, biographer, 95 year old Gwen Robyns, ghost-writer of Margaret’s autobiography (1972), Tony Benn, her cousin and left-wing Labour politician, actress and comedian June Whitfield, painter Michael Noakes, famous for his royal portraits and character actress and best friend, Damaris Hayman.